Meguiar´s expertise in synthetic engineering polymers technology lead to the development of the NXT Generation® Shampoo. 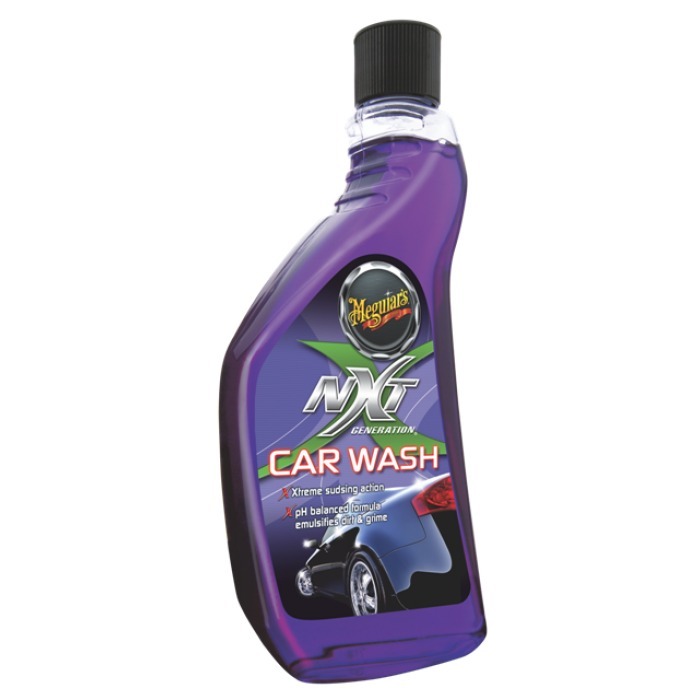 Highly concentrated, this product acts aggressively to remove ingrained dirty and sooth off the car surface. With a no detergent formulation and balanced pH, this product does not remove wax protection and may be used on any type of painting as well as on plastic, rubber or vinyl parts.